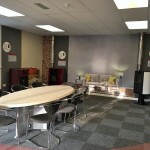 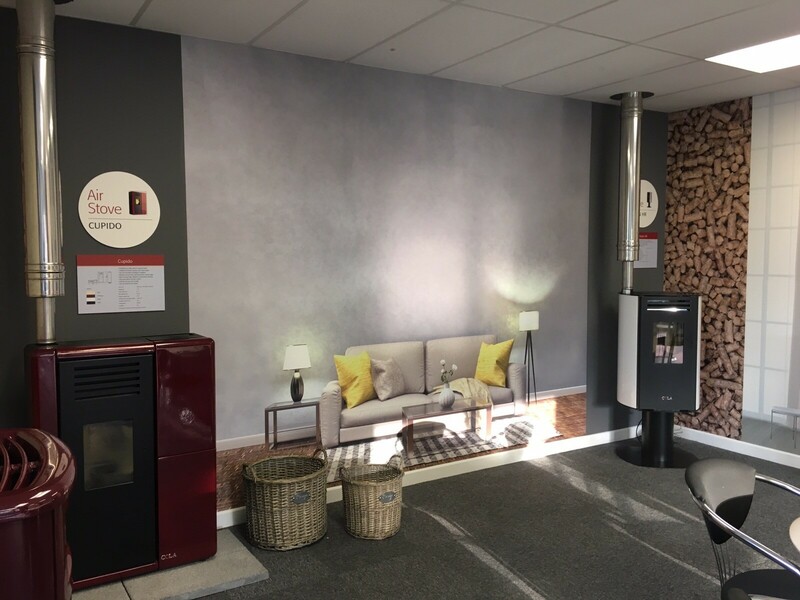 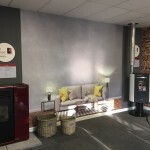 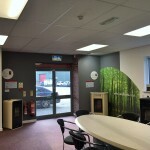 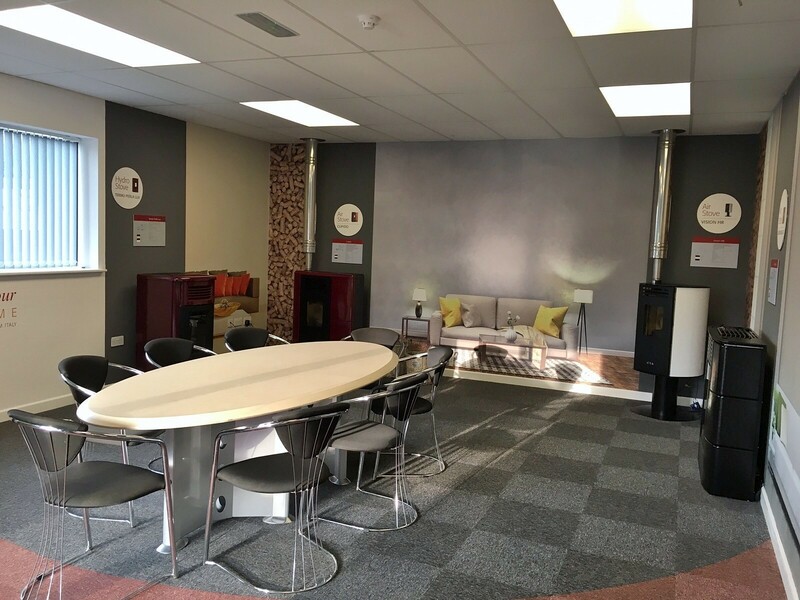 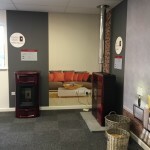 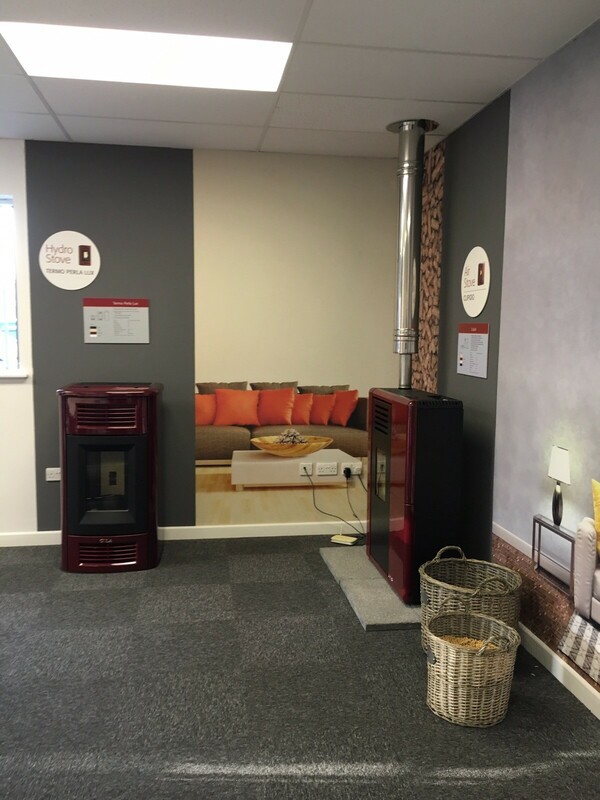 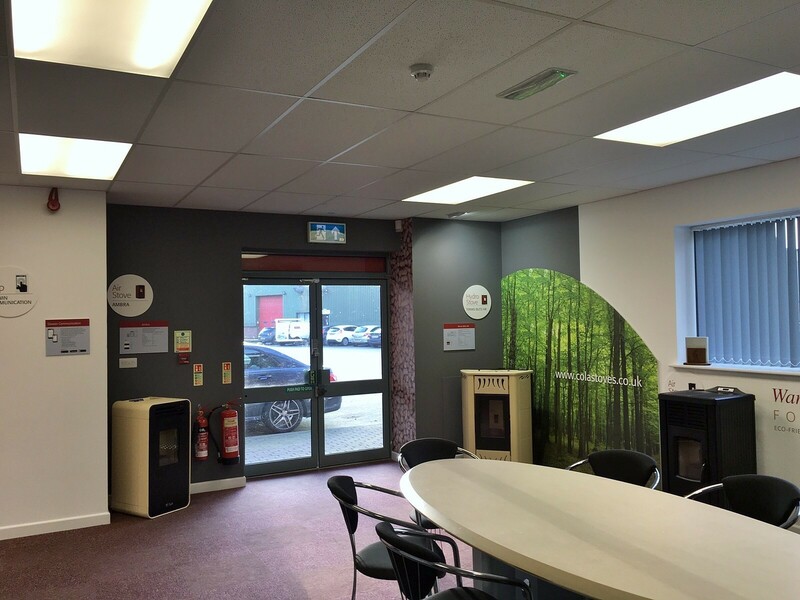 Book onto one of our training courses at our new showroom in Burton-upon-Trent, Staffordshire, and learn all about our Cola pellet stoves. 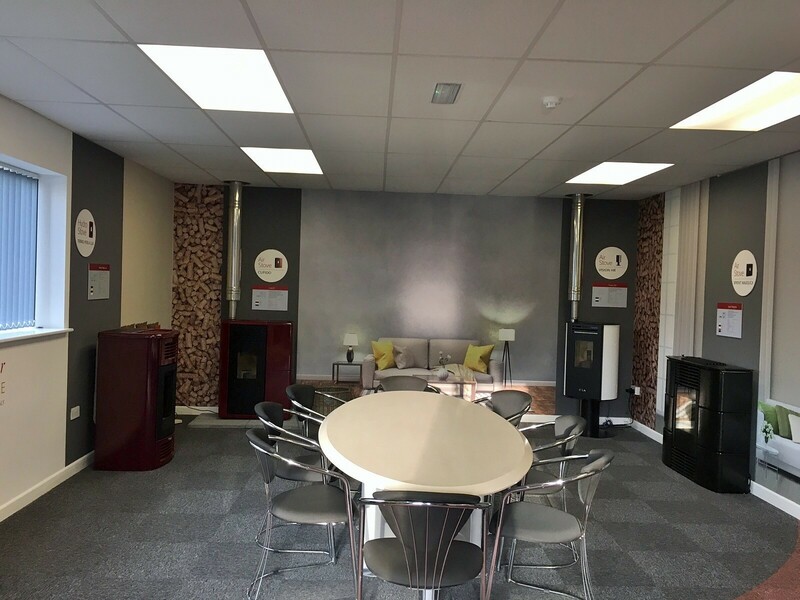 Our one-day course will provide you with comprehensive tuition and hands-on experience using fully working stoves that will enable you to broaden your skillset and offer your customers more choice. 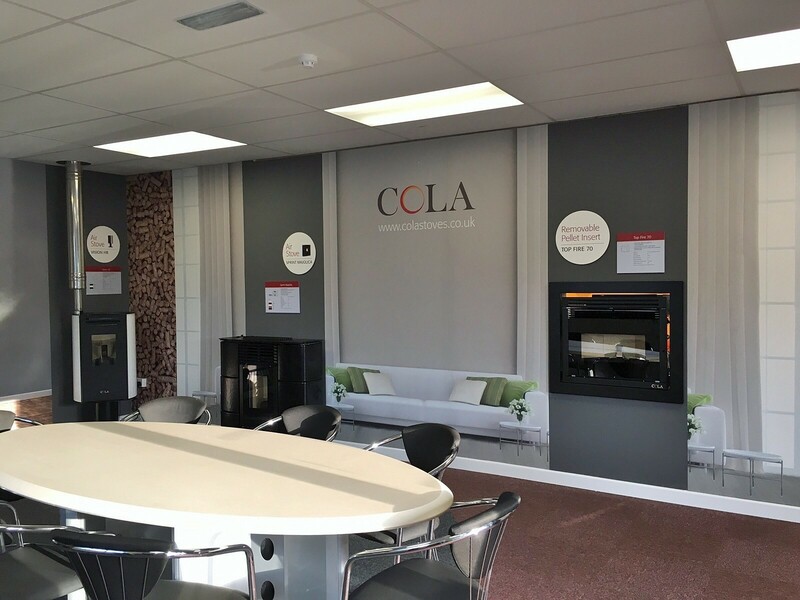 Full technical training and back-up is always available to ensure that you and your customers get the very best service from Cola Stoves. 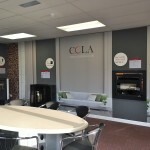 The day runs from 10am until 4pm with lunch provided. 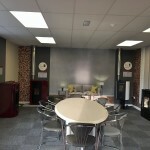 Contact us now to register your interest and check availability.